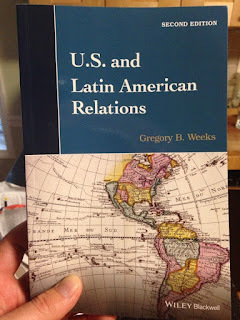 Two Weeks Notice: A Latin American Politics Blog: U.S. and Latin American Relations 2nd Edition is Out! 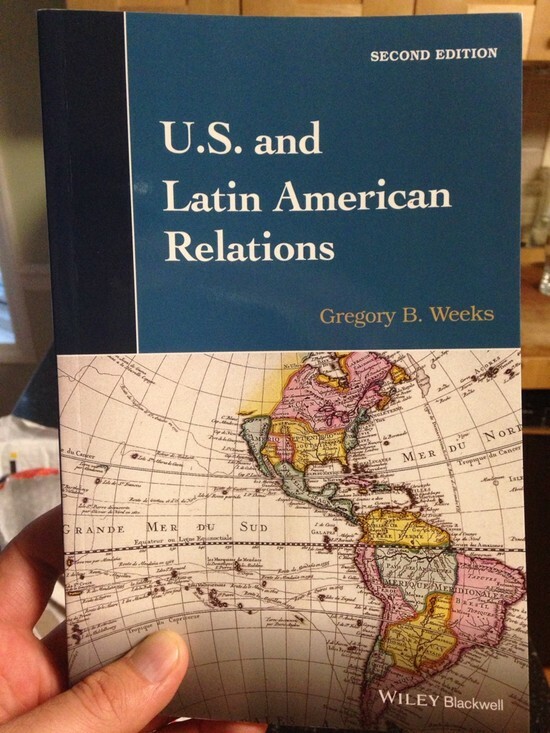 U.S. and Latin American Relations 2nd Edition is Out! This is ready for Fall 2015 classes. It's been seven and a half years since the first edition was published, and so has had a lot of revision (including a new brand new chapter). Venezuelan Opposition in Comparative Perspective.